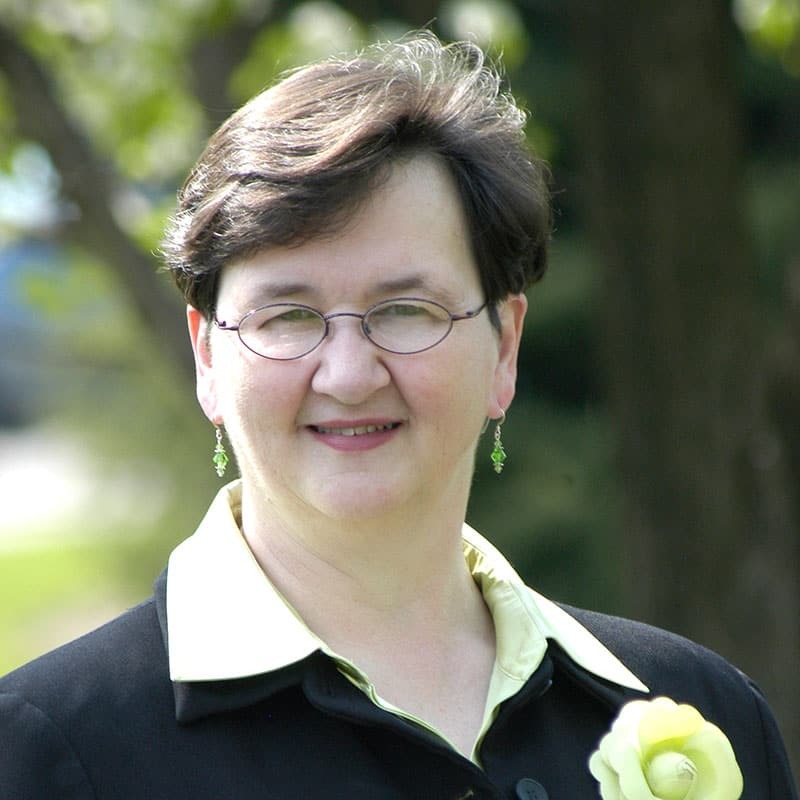 Andrea Lee is tenth president of the College of St. Catherine, the largest Catholic women’s college in the nation and the nation’s thirteenth largest women’s college. Prior to joining St. Catherine in August 1998, Lee served in a number of capacities at Marygrove College in Detroit, including as interim president, executive vice president and chief operating officer. She also served as co-director of Marygrove’s Learning Skills Center and as dean of their Continuing Education program. Lee began her career in higher education at the Pennsylvania State University, where she held several positions in teacher education. She holds degrees from the Pennsylvania State University, Northeastern Illinois University and Villa Walsh College, and has attended Harvard University’s Institute for Educational Management. She received the Pennsylvania State University’s Outstanding Alumna Award in 1989, and has served as the national chairperson of the Religious Network for Equality for Women, where she has been active in the Washington legislative arena advocating for economic justice for women.